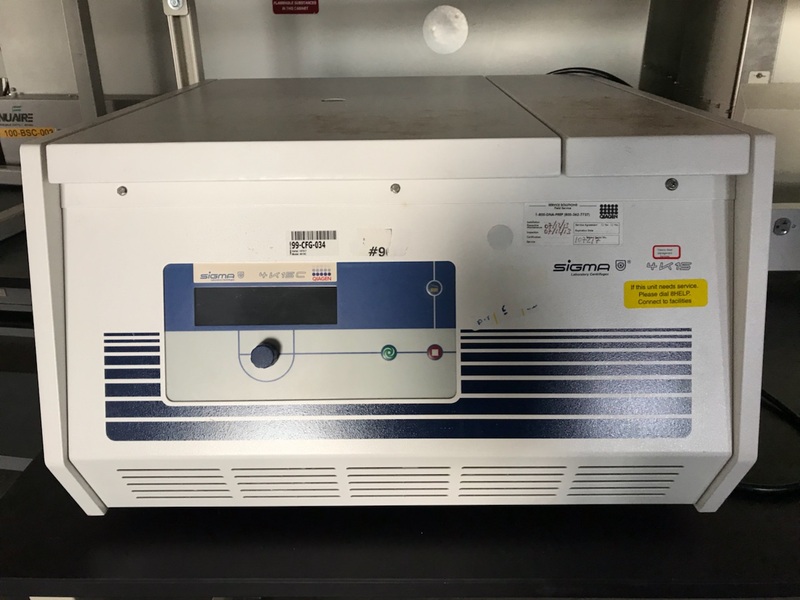 We offer an assortment of refurbished Refrigerated Centrifuges and Non Refrigerated Centrifuges ranging from Microfuge and Tabletop Centrifuges to Floor Model Centrifuges. These come in Low Speed Centrifuges, High / Super speed Centrifuges, and Ultra Centrifuge versions. Some of our leading manufacturers include Beckman, Sorvall and Eppendorf. Additionally, we have many Rotors in stock to fit almost all your needs. 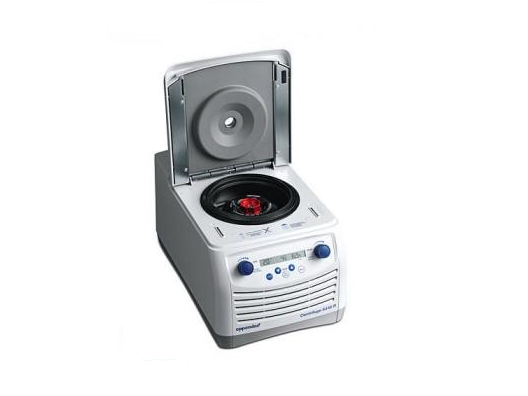 Microcentrifuge 5415R (refrigerated), with 24x1.5mL rotor, 120V/50-60Hz. 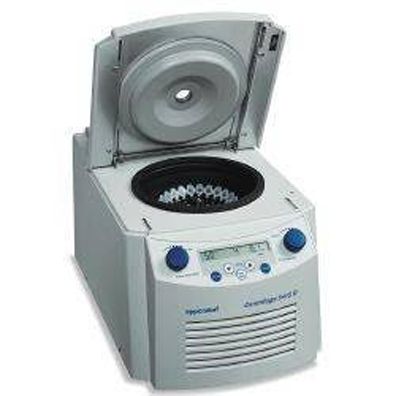 Model 5415R is the smallest and quietest refrigerated centrifuge on the market and the ideal workhorse for your lab. The refrigerated Centrifuge 5418 R is designed specifically for low to medium capacity in 1.5/2.0mL tubes and Microtainer. This compact centrifuge system is built with a low acces height and is characterized by its quiet operation. It is equipped with an 18-place rotor capacity. It reaches a speed of up to 16,873 x g which allows for standard molecular biology applications. 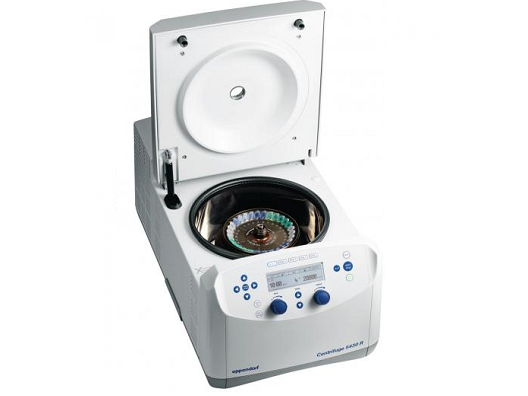 This centrifuge is equipped with a FastTemp function that allows for quick pre-cooling and maximum temperature accuracy inside the rotor. 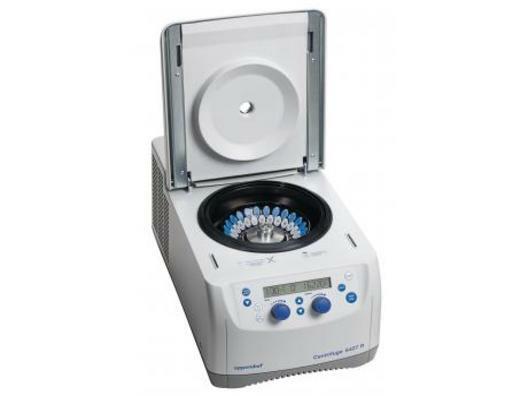 Model 5424 is a versatile 24-place centrifuge that sets new standards for silence, speed, and simplicity in operation. The fixed-angle rotor is ideal for standard applications and centrifugation of biohazardous or radioactive samples. The miniprep spin column rotor features an extra-high rim to support open tube lids and the PCR tube rotor is ideal in "knockdown" spin applications for liquids after reaction setup. 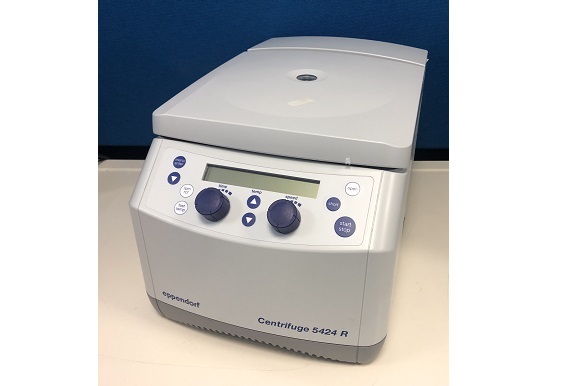 The refrigerated Centrifuge 5424 R is equipped with a 24-place capacity and reaches a speed of up to 21,130 x g. They are designed for all modern molecular biology applications in Eppendorf and PCR tubes. This is an ideal piece of equipment when it comes to efficient cooling performance in a very ergonomic product design. It is equipped with state of the art cooling technology to ensure high temperature accuracy for maximum sample protection and best separation results. 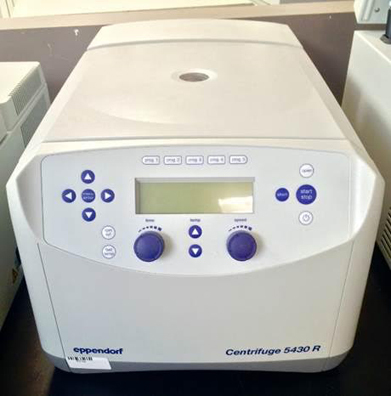 The Centrifuge 5427 R was designed with high-throughput research applications in mind. With its aerosol-tight 48-place rotor it handles even the toughest challenges in a safe and reliable manner to provide you the efficiency boost you need. All aerosol-tight rotors, including the new rotors for Eppendorf Tubes. Our aerosol-tight Eppendorf QuickLock rotors close with only 1/4 of a turn. This not only saves you time during every day use, it also takes repetitive stress off your wrist. The refrigerated Centrifuge 5427 R is built with an aerosol-tight 48-place rotor. This centrifuge can handle some of the toughest challenges in a reliable and safe manner to provide the user with an efficiency boost. helps provide the user with efficiency when dealing with tough challenges in a safe and reliable manner. 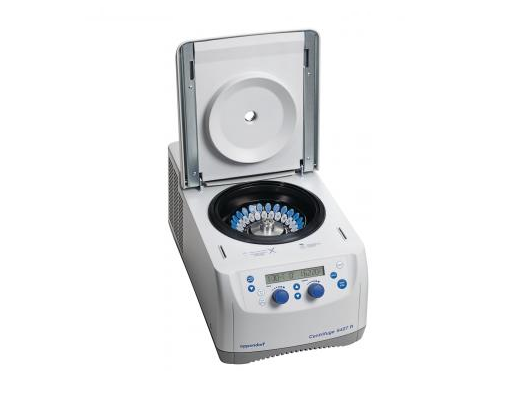 The refrigerated Centrifuge 5430 R is equipped with a combination of the best features of both a multipurpose centrifuge and a microcentrifuge in one compact system. 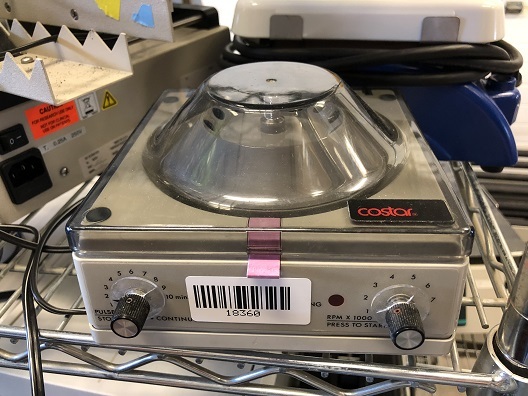 It’s not only compatible with rotors for both Eppendorf tubes and PCR strips, it can also spin rotors for mictroplates and 15/50 mL conical tubes. 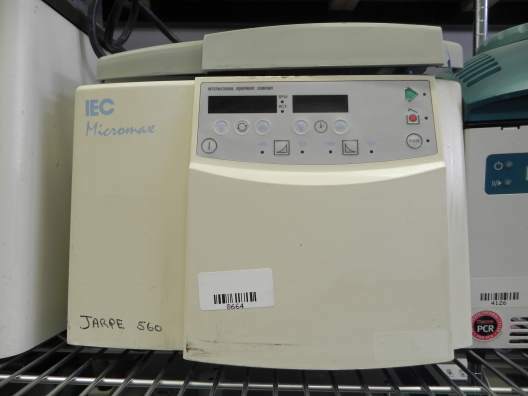 This centrifuge also features a FastTemp pro function which allows for programmable pre-cooling according to day and time. 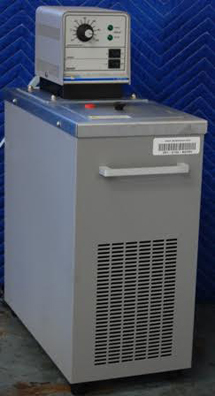 The Thermo IEC Micromax RF refrigerated benchtop microfuge combines powerful & quiet performance with a small foot print. This refrigerated centrifuge comes equipped with a built-in compressor for cooling and can reach temperatures of -7°C. In addition, the MicroMax RF comes with a built-in digital display and timer for walk-away ability. Virtually maintenance free brushless motor and microprocessing controls, gives lab technicians a piece of mind that this reliable tool was designed for longevity. Ideally suited for the everyday Tissue Culture and PCR applictions.